Opening Reception June 1st 5-7pm. Eric Wolske is a fine arts painter who lives and works in Healdsburg, CA. 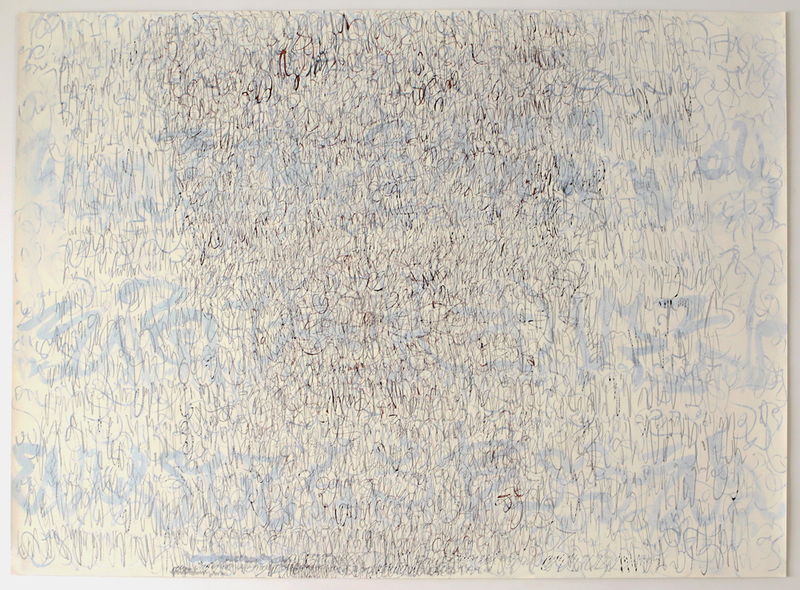 The collection of paintings to be shown at Lulo, will be a continuation of works, from his series begun in New York, exploring the abstraction of texts and languages. Wolske holds a MFA from Hunter College, New York and has previously shown select work in New York and North Carolina.